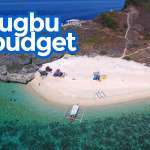 This budget travel guide and sample itinerary cover only Bituin Cove and a little bit of Loren Island and Calayo Beach. 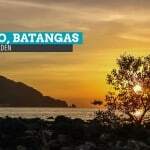 For more destinations in Nasugbu, read this instead: Nasugbu Batangas Travel Guide. Locating Bituin Cove on a map can be confusing. There’s not much information online. A week before the road trip, we were planning our Batangas route when we hit a road block: Where is Bituin Cove? We learned later on that it is more commonly known to locals as Angara Cove, named after the late Senator Edgardo Angara. Google Maps agrees. 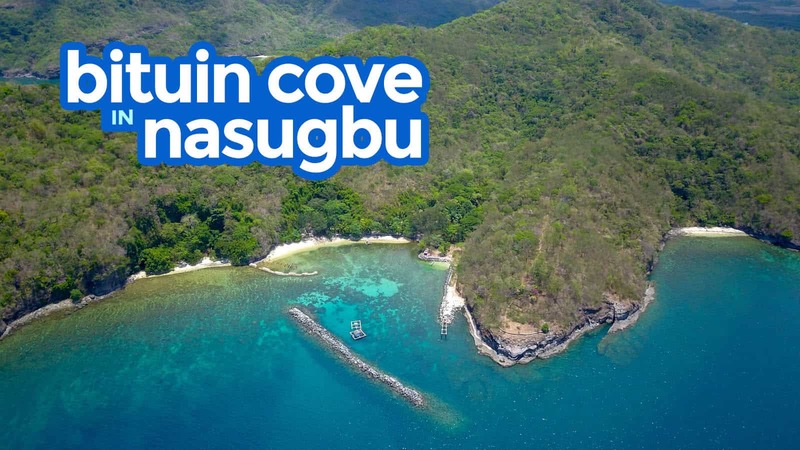 Nasugbu looks like a torn treasure map with its jagged edges hiding different precious gems waiting to be discovered. These troves of natural wonders are the many coves fringing its coast. 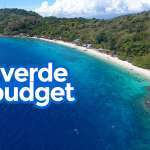 Some of these gems are easy to reach, while the others are guarded by the private exclusive villages and clubs such as Tali Beach Subdivision, Punta Fuego, Hamilo Coast, Kawayan Cove, and Canyon Cove. 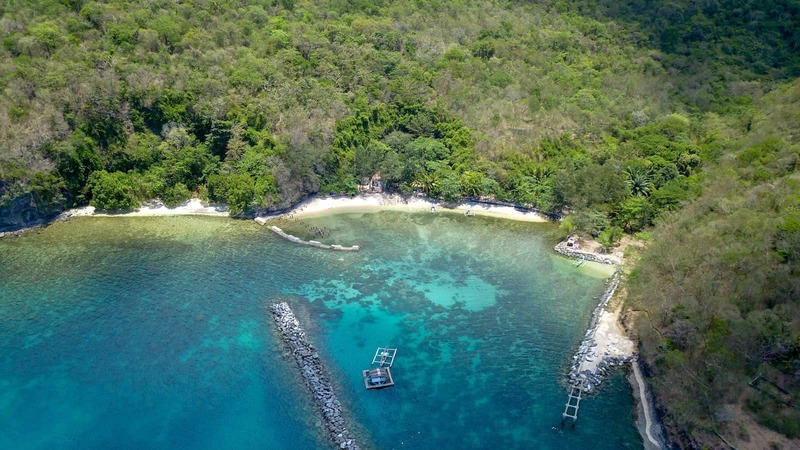 Bituin Cove, popularly known locally as Angara Cove, is located in Nasugbu. We’re just not sure if it’s within the territory of Brgy. Calayo or Brgy. Papaya. According to our boatmen, it is owned by Senator Angara, hence the name. 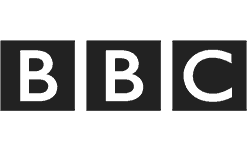 Although privately owned, people can still access it for a minimal fee. The sand is not actually white (somewhere between light brown and beige), nor is it fine (combination of coarse sand and pebbles). The shore is lined with trees and the underwater scene is never lacking. There’s a manmade breakwater, the remnants of what used to be a helipad, and a rundown dock or diving platform. Apart from one or two small stalls, an open cottage, a rusty container van, and a simple white rest house, there’s nothing for lodging but the ground to pitch your tent. This is slowly becoming popular among those who like the outdoors and roughing it out by camping. 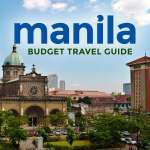 Coming from Manila, travel time is three to four hours, depending on traffic conditions. Bituin Cove. Photo by Vins Carlos. Take a bus bound for Nasugbu, Batangas. You can either take DLTBCo in Buendia or BSC in Pasay. The fare is around P160. 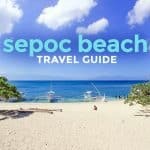 From Nasugbu Bus Terminal at the town proper, you can take the jeepney or tricycle to Barangay Calayo, which is the usual jump-off point to Bituin Cove and other nearby attractions. If you opt to hire a tricycle, prepare to shed P300. The fare is reasonable, given the distance of Calayo from the town proper. If you are a big group, hiring a jeepney is the best option. The travel time is about 45 minutes. 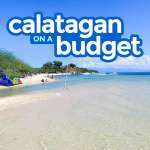 Once you have arrived, you have the option to stay at Calayo Beach and just do a day tour or spend the night at Bituin Cove. Either way, you will have to rent a boat to go there. Bituin Cove is just 20 minutes away from Calayo Beach. The boat rental rate starts at P1500 (12 pax). Another jump off point is Barangay Papaya, but it is farther from the town proper. You can take one of these routes: South Luzon Expressway, Cavitex, or Emilio Aguinaldo Highway. SLEX. Take Santa Rosa Exit or Greenfield City Exit and continue driving along Santa Rosa-Tagaytay Road to Tagaytay-Nasugbu Road. Once you’ve reached the Batangas-Cavite Boundary, take the right side of the fork leading to Nasugbu. Emilio Aguinaldo Highway. You will pass through Imus, Dasmarinas, and Silang before you reach the Batangas-Cavite Boundary. You will know which road to take when you’ve reached the fork; the road leading to Nasugbu has an arc that says “Welcome to Nasugbu”. Cavitex. Continue driving to Antero Soriano Highway, passing through Kawit, Tanza, Naic, and Ternate. You will be passing through Mt. Palay Palay National Park and Kaibiang Tunnel. The Nasugbu-Ternate Highway will lead you to Barangay papaya and finally, Barangay Calayo. Note: Aside from Bituin Cove, the itinerary may include Loren Island (or Pulo Island) or Kayraang Cove. It really depends on you. Ask the boatmen if they can accommodate your request. Additional fee applies. You can add P500. For island hopping, you may contact the boatman that toured us around. He was very friendly. He also accommodated all our requests. Swimming, snorkeling or free diving. 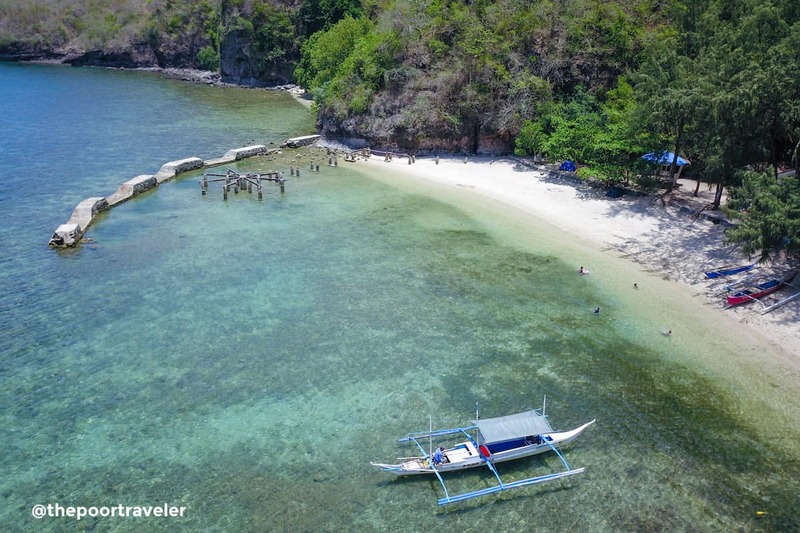 Bituin Cove’s underwater scenery surpasses its beachscape. Frolic in the amazingly calm water of Bituin Cove. The still water is the result of the manmade breakwater shielding the cove from strong waves. Prepare your snorkeling gear and appreciate the colorful corals and marine life; dive further if you are into freediving to get a closer look. Trekking. You may do a little trekking to see the view of the sea, the mainland, or other nearby islands/islets. Camping. Make the most of the cove by spending your night here by roughing it out. Go stargazing when the sky is clear. Island Hopping. Visit other nearby islands like Pulo Island (also called Loren Island) or other coves like Kayraang Cove. Play and relax. You can bring your own volleyball and play with your friends or other weekend warriors. Play the guitar and sing your hearts out. 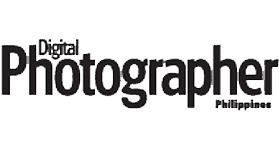 Photo Opportunities. There are areas that can serve as a perfect backdrop for your OOTDs, selfies, groufies, etc. You can pretend to be one of the characters in The Walking Dead while posing in front of the rusting container van or feel like a survivor contestant posing against the ruins of the helipad or the dock (or a diving platform). Hahaha. Let your imagination run wild. By the way, here’s a photo of Loren Island, one of the nearby islands. 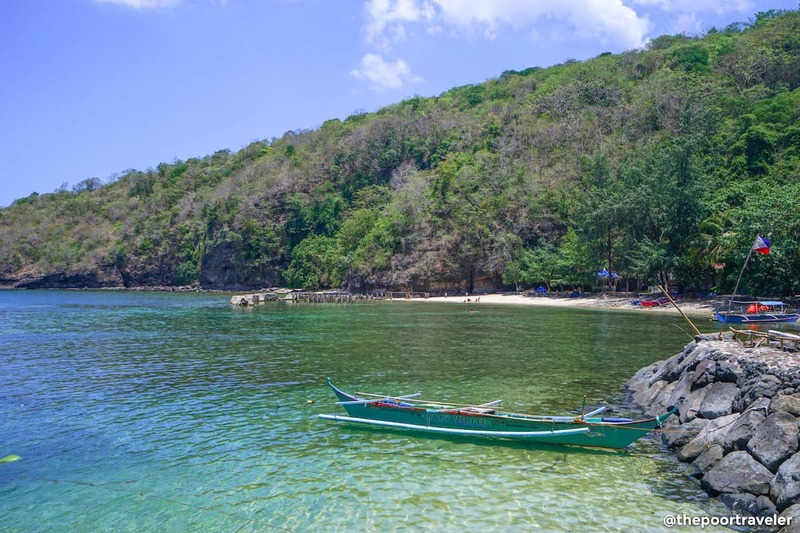 If you are pressed for time, you can do a day tour and still enjoy Bituin Cove (and other nearby attractions too). You can visit it as part of an island hopping tour. You just need to start early to maximize your trip and your time. 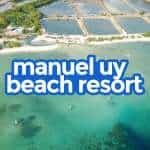 After your island hopping activity, you can either go back straight to Manila or spend the night in one of the resorts lining Calayo Beach. For those who want to enjoy their visit thoroughly and don’t want a rushed trip, you may pitch your tent and spend the night there. You can do a little trekking to watch the sunset and the sunrise from a viewpoint. There are no rooms to rent at Bituin Cove. Roughing it out is THE THING here. Find a good spot to pitch your tent and there you have it! Your lodging for the night. 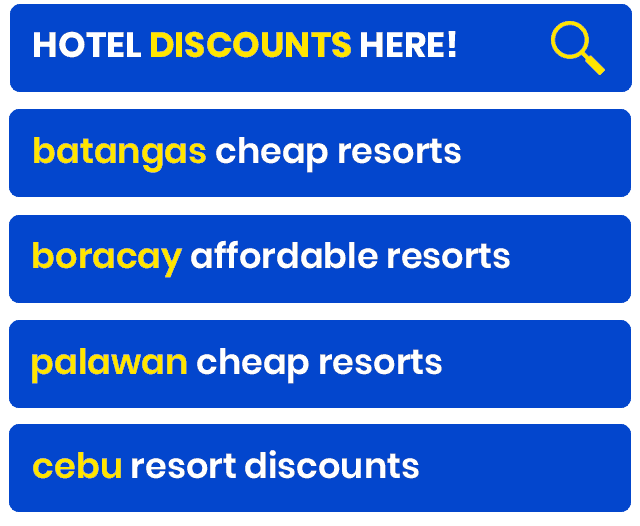 But if camping is not your thing, you can stay in one of the resorts in Nasugbu. Here are some of the choices. Canyon Cove Hotel and Spa. Wawa. Check Rates & Availability. Pico Sands Hotel. Brgy. Papaya.  Check Rates & Availability. The Mediterranean House. Brgy. Kaylaway. Check Rates & Availability. Calayo Green Terraces. Calayo Beach. Inquire here. Forest Cove Beach House. Natipuan. Can accommodate up to 16 pax. Check Rates & Availability. Hillcrest House at Tali Beach. Can accommodate up to 9 pax. Check Rates & Availability. Here are two sample itineraries with the budget breakdown. Both itineraries assume that you are a party of eight, splitting the cost and that you will be bringing your own food. Note that these are just sample itineraries. Make the necessary adjustment according to your needs and preferences. Following this itinerary will set you back around P900 (USD18, EUR15, SGD24). 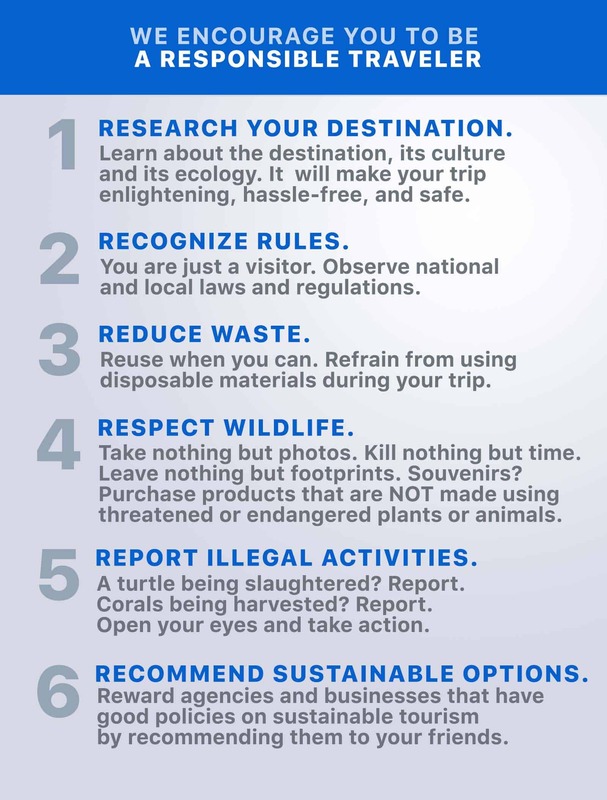 You can still reduce the cost of both itineraries if your group is composed of more than eight (8) people. If you bring your own car, you can do a Tagaytay side trip before heading back to Manila. Leave nothing but footprints. Practice proper garbage disposal. Take your trash with you. PLEASE. Bring your own. Spend your money wisely by bringing your own tent, snorkel gear, food and drinks, volleyball, etc. Follow the rules and regulations. Leave no trash, no bonfires near the beach area, no grilling near the beach, and no loud music and shouting from 10 PM to 7 AM. Water for washing. There’s a well not too far from the beach area. You can use the water for washing and rinsing. Arrive early. You will get to choose the best location to pitch your tent. Bring sun protection. It can be a cap, hat, scarf, shades, coral-friendly sunscreen lotion (those without oxybenzone, benzophenone, and parabens). Bring insect-repellent lotion. Avoid those pesky mosquitoes and insects by bringing environment-friendly insect-repellent lotion. Don’t step on the corals. The cove has an amazing underwater scenery; you can appreciate, but keep your distance to avoid damaging the corals. 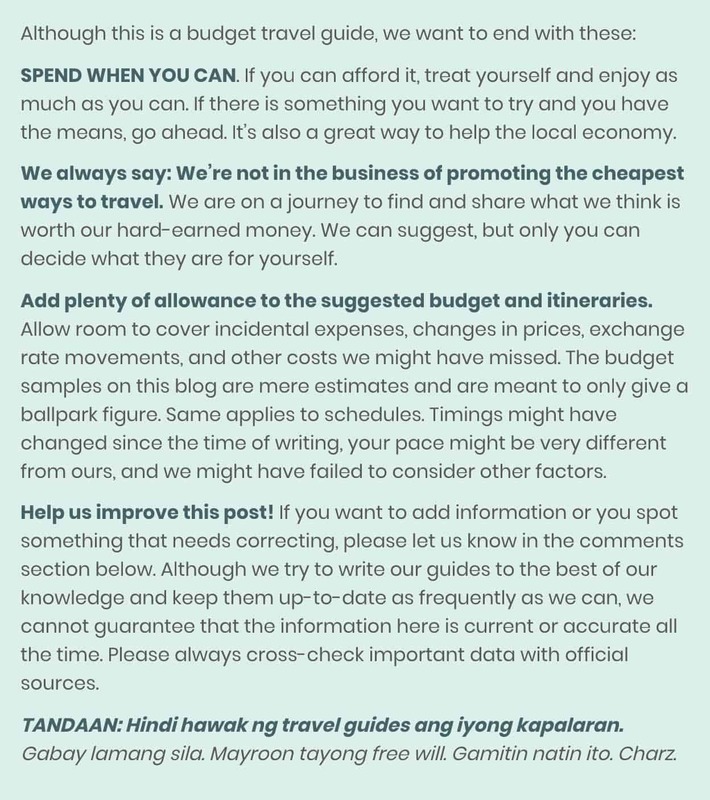 such a nice tip for us people who would want to travel with low budget. thank you so much for posting this blog. this is of big help to me. god bless! Hi charlotte! Thanks for your comment. I realized we failed to include our boatman’s contact numbers. We added just now. Hello may I know if may common cr ba sa Bituin cove? may mga restaurant po ba dun or store na mabibilhan ng food?? Walang restaurant. May store. Pero best if dala ka na lang ng food mo kasi very limited din tinda dun. Yung entrance fee po na 25 pang adult lang po yan?sa mga kids na 7yrs.old below may bayad din po ba? Good evening, possible po kaya na meron mahihiraman ng mga gamit dun pang luto? O kami na talaga yung mag dadala ng mga portable na stoves? Hi just want to ask if may cliff po ba doon or anything for diving po?. thanks. Parang walang cliff diving spot akong nakita. May cliff pero hindi pang diving. Hi po :) ask ko lang po kung pwedeng mag overnight dun ? thanks. For group po ba ang boat rental? Or parang pinupuno siya ng passengers? Yung sa experience namin, china-charter yung buong boat. Private boat rental sya.